Sew Tessuti Blog - Sewing Tips & Tutorials - New Fabrics, Pattern Reviews: Come work with us! We're looking for super staff in Sydney! Are you passionate, friendly, reliable and committed to ridiculously good customer service? 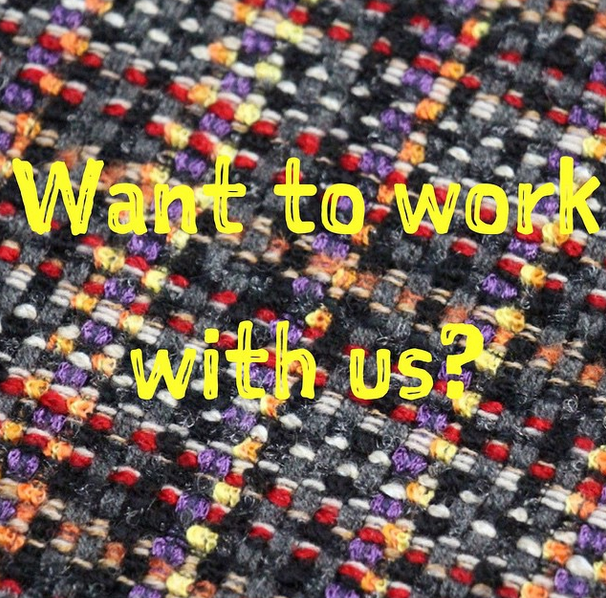 If fabric and sewing and all of those qualities make your world go 'round, we'd LOVE to hear from you! Just email your cover letter (indicating days you're available to work) and CV to tessutifabrics@gmail.com. Must be available to work weekends too! 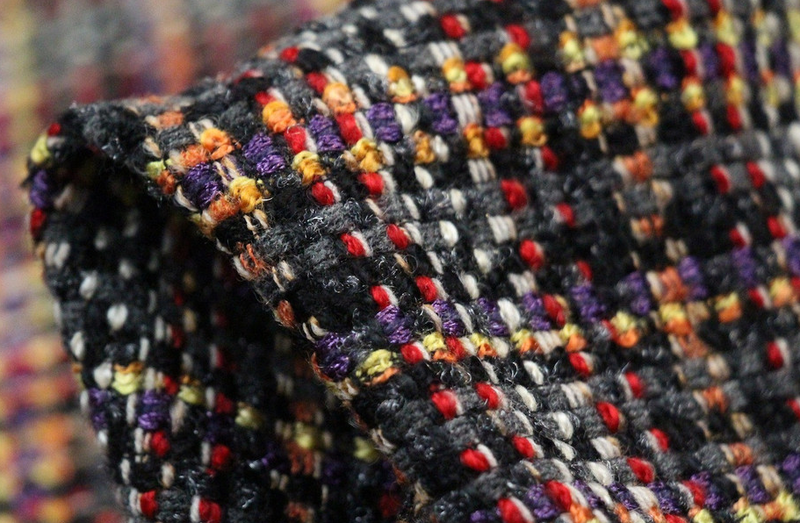 Oh, and if you're wondering less about the job and more about the pictured fabric, it's Pick Your Colour - a stunning Italian wool/viscose/cotton tweed - available all stores and online too!